Eat your clams or snails with style and elegance thanks to this special dish. It can fit up to 12 clams. 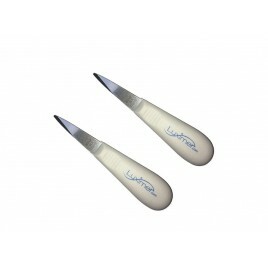 Discover our professional oyster knife, perfect to open fresh oysters and clams from Brittany! 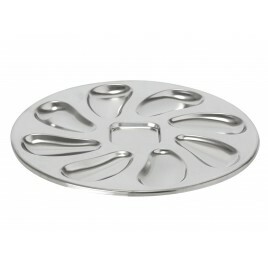 Stainless steel oyster plate, ideal for a beautiful presentation of your oysters. 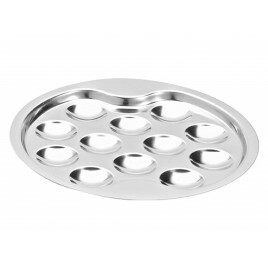 Can fit up to 8 oysters with a central space for auces or lemon. Crab Claw, ideal for eating all crustaceans. Made from aluminum, it allows you to break effortlessly the shell and claws of crabs and lobsters. 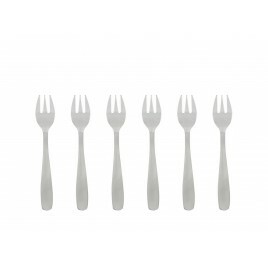 Enjoy your oysters with these stainless steel forks specially designed for seafood. 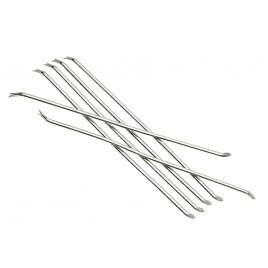 Stainless steel picks for seafood and shellfish. 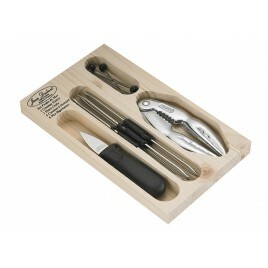 Perfect to easily remove the flesh of your shellfish but also to take full advantage of your lobster, crab and spider crab. Oyster knife, crab cracker, seafood picks and crustacean curettes. 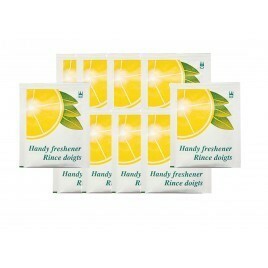 In this beautiful wodden set of 14 pieces, you will find everything you need for a successful tasting. 100% French manufacturing! 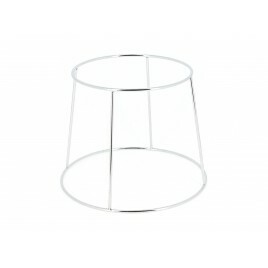 Large stainless steel seafood tray, deal for seafood and shellfish: oysters, shrimp, prawns, shellfish, crabs, lobsters, lobsters ... or any other seafood. 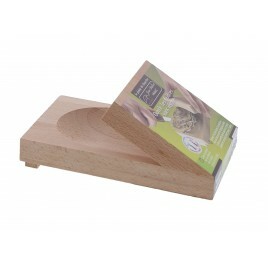 Ideal to present your seafood platter in the center of the table. 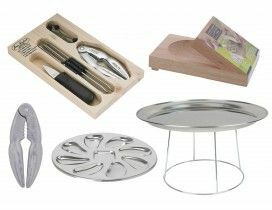 Discover our complete line of utensils and accessories for seafood and shellfish tasting.